Since 1980, the Right to Buy Council Scheme has assisted more than 1.6 million council tenants to secure and buy their council home at a discounted price. The Right to Buy Scheme was designed to help local authority tenants to get on the property ladder. You could be eligible for Council’s Right to Buy Scheme if you have been a local authority tenant for a minimum of 5 years. Contact our FSA regulated Right to Buy Mortgage Advisors today to discuss your requirements. 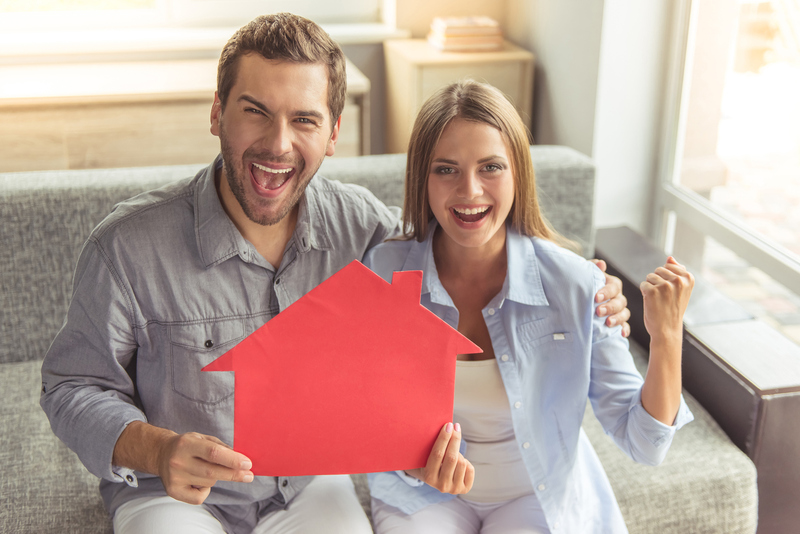 The process of buying your council home can seem daunting but follow our simple step by step guide to owning your own home. What is the right to buy mortgage process? The first thing to do is to confirm whether you are eligible to apply for the scheme. You can do this by contacting your local housing authority. The eligibility criteria states that you should have been a council tenant for at least 5 years after 18th January 2005 or 2 years before that date. Once your eligibility has been confirmed the council will send you form RTB1. This will help ascertain how much discount you are entitled to. The discount is calculated as percentage value of the property. The maximum discount you could receive is £38,000. The next step is for your local council to carry out an evaluation. This will determine how much your house is worth on the current market. And finally you will receive an offer which will include the property valuation, the discount you will receive and the purchase price you will need to pay.